(CNN) –– The GOP-led House Select Committee on the Benghazi terror attack shows no sign of backing down despite a report from another congressional panel that, according to a top Democrat, found no intelligence failures around the deadly 2012 assault. "There is more work to be done and more to be investigated," a spokeswoman for House Select Committee Chairman Trey Gowdy told CNN on Wednesday. Washington (CNN) - The House of Representatives is expected to move one step closer to suing President Barack Obama on Wednesday when it approves a resolution authorizing House Speaker John Boehner to file a lawsuit. Republicans argue the President's executive actions to change Obamacare and make other policy decisions on his own were unconstitutional because it's Congress' jobs to make or change laws. But Democrats quickly moved to turn the debate against Republicans, saying their real desire is to impeach the President. 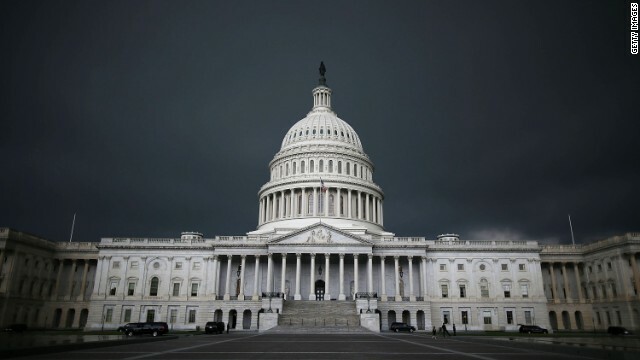 Washington (CNN) – Struggling to come up with enough votes to pass a funding bill to address the southern border crisis, House Republican leaders further scaled-back their proposal on Tuesday, unveiling a $659 million measure aimed at bringing conservatives on board. While Speaker John Boehner told reporters that he believed "there is sufficient support" for the bill, he also admitted he had "a little more work to do." 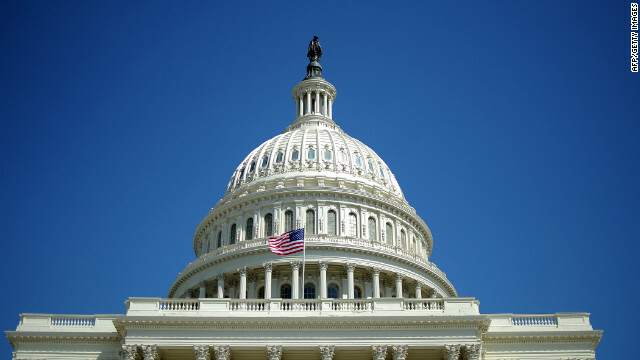 Washington (CNN) – Defying virtually all political analysis, the No. 2 House Democrat said his party has "a good shot" at winning enough seats in November to regain control of the House of Representatives. 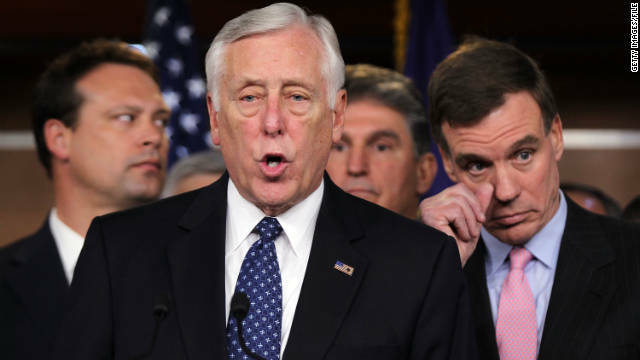 Maryland Democratic Rep. Steny Hoyer made a similar prediction in February, but no veteran political observers believe the House Democrats are in a position to pick up the 17 seats they would need to win back the chamber. In fact most national observers believe Republicans will keep or slightly expand the 234 GOP seat majority they hold now in the House. 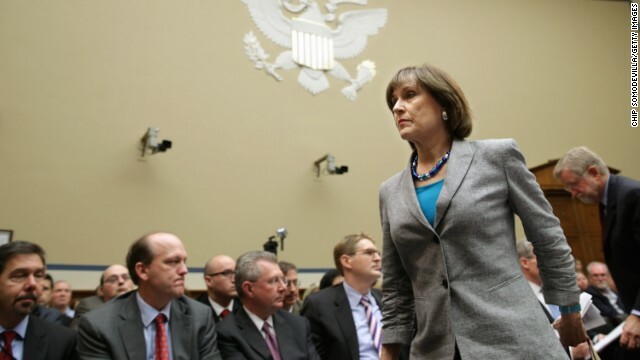 Washington (CNN) - In a development that contradicts statements by the IRS commissioner, Republican investigators say they have learned that former agency official Lois Lerner's computer hard drive was only "scratched" and some information on it was likely recoverable at one point. Commissioner John Koskinen told the House Ways and Means Committee last month that Lerner's hard drive had been recycled so the agency was unable to pull emails that the panel wants as part of its investigation of IRS targeting of political groups. (CNN) - House Republicans plan to sue President Barack Obama over the sweeping health care law he championed. 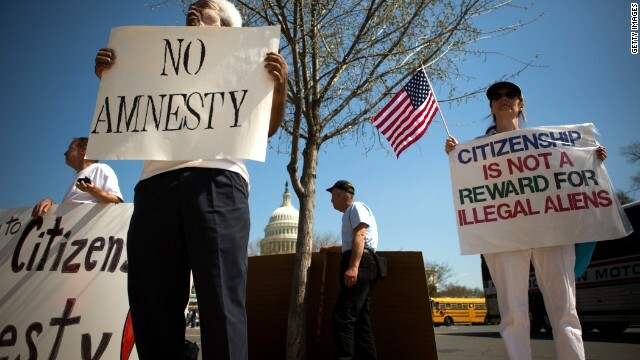 Speaker John Boehner said the suit will follow the argument Obama violated the Constitution by circumventing Congress and changing the law's employer mandate on his own. 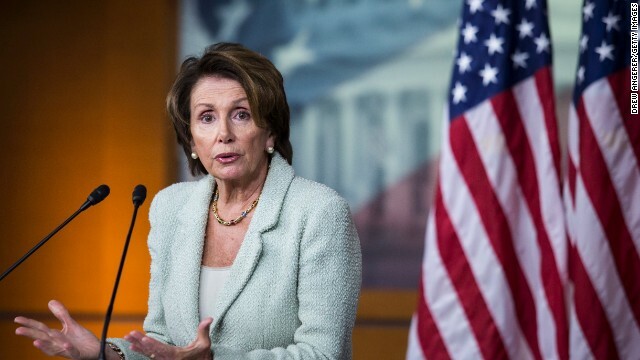 Washington (CNN) – In a rare display of bipartisanship the House of Representatives overwhelmingly passed a job training bill on Wednesday. The vote was 415 -6. The measure was already approved by the Senate and now goes to the White House for the President's signature.